If you liked this show, you should follow Bleed Blue Show. 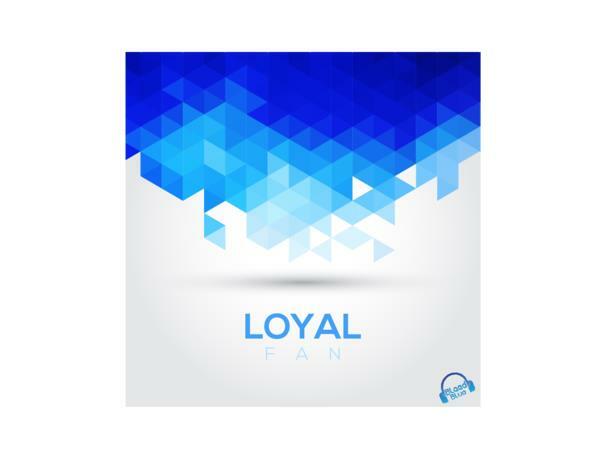 What makes up a loyal fan? In between live broadcasts, round tables, fan forums, rinks and dugouts; Chris and Steve will be doing podcast series dissecting a fan from all angles. What better platform to do that other than "The Forum For the Fans". This episode will be looking at "what is a die hard fan?" The Bleed Blue Show will give their perspective on what they believe makes up a Loyal Fan.